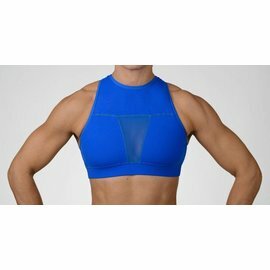 this Chestee top is a high-functioning garment and provides the maximum amount of coverage and protection for high intensity barbell work. Perfect for beach WODs, pool workouts, and everything in-between, The Sloane is a bikini top, water-resistant Chestee with the same, patent-pending collarbone protection you've come to rely on. 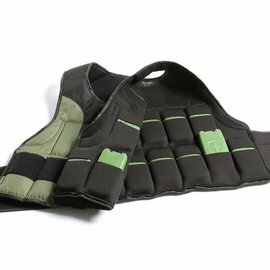 Full coverage, double lined and offering removable front pads for privacy, this newbie is sure to impress. The showstopper is the all-mesh back with zipper closure, though. We've added a convenient neon zipper puller for the days where you just can't find the flexibility, plus a hook-and-eye top closure for added protection (you know, from your friends who can't wait to pull down on that zipper hardware). The Sloane comes in two color ways: white with grey mesh and jet black with grey mesh. 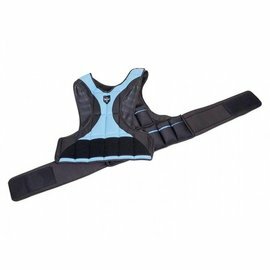 Coverage: there is one solid piece of padding comprising the collarbone guard on this style, and it offers a lower amount of protection compared to our other styles. The center of the collarbone is covered, however the guard does not extend over the shoulder area. The Sloane - LOW IMPACT, water resistant, offering a high element of design but recommended for limited barbell movements.